Integrated temperature sensors are currently used in many household appliances. Their large functionality allows them to be used in a variety of devices that are designed to accurately measure temperature. In addition, working in conjunction with a dedicated computer environment, through the graphical user interface we have the ability to change the settings of the system and observe the impact of these changes on the operation of the system and its components. 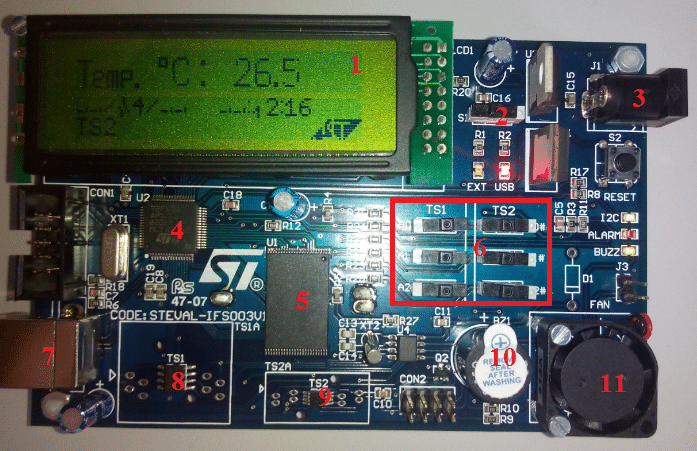 Working with the STEVAL-IFS003V1 evaluation system, we have the opportunity to learn the principle of operation of integrated temperature sensors and observe their communication with other systems. 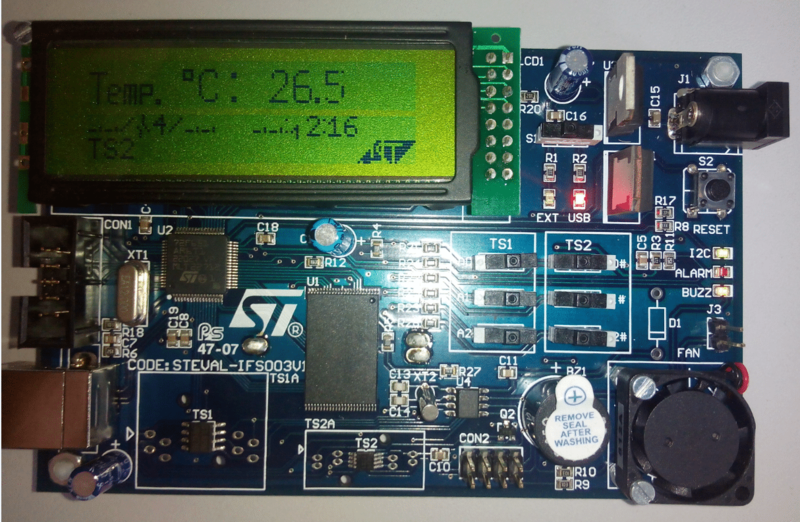 The STEVAL-IFS003V1 temperature measurement set is an evaluation board manufactured by STMicroelectronics. 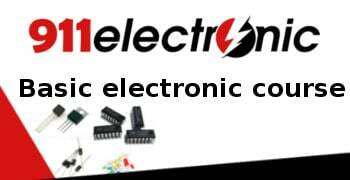 Microcontroller ST72F651AR6T1 – The “core” of the entire evaluation board STEVAL-IFS003V1 is a microprocessor integrated circuit with 32 kB HDflash memory with read and write protection. 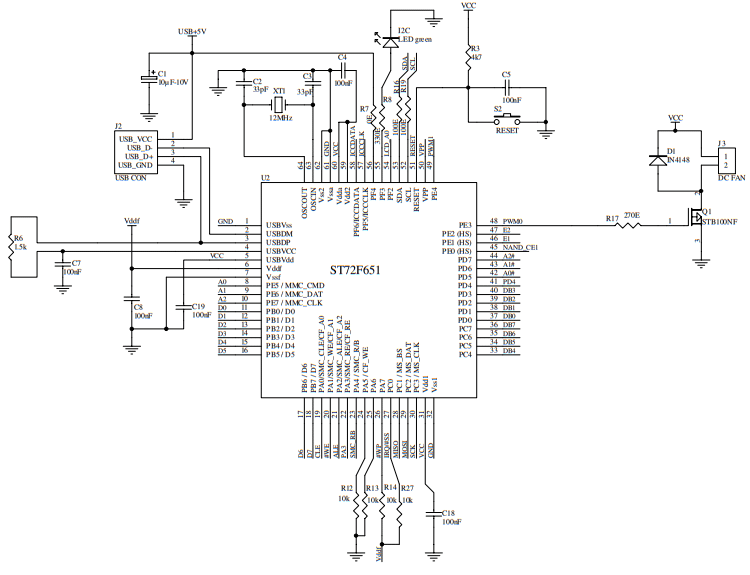 STDS75 is a high-precision integrated circuit of a thermometer operating on a 9-bit sigma-delta converter, whose measurement resolution can be extended to 12 bits. Parameters of this sensor, they are very similar to the STLM75 parameters. 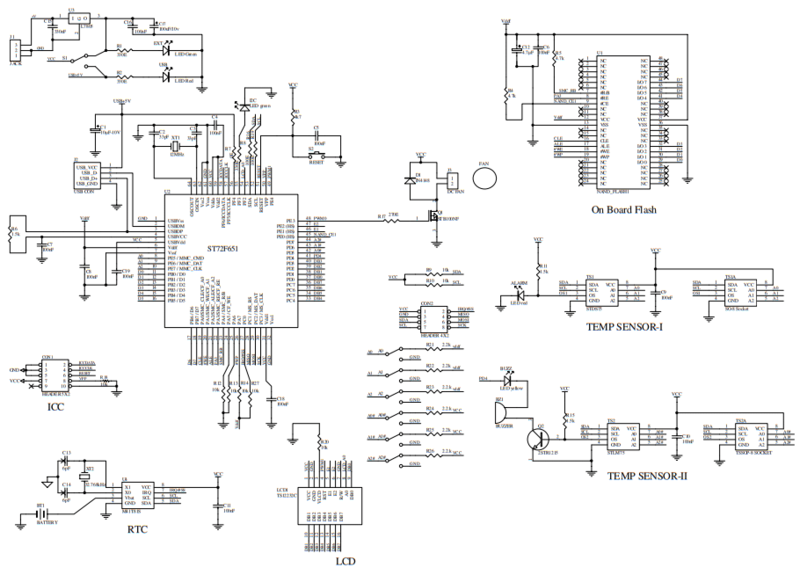 On the signal output line OS of the TS2 sensor, a buzzer was connected, which is activated when the set temperature exceeds certain threshold and the voltage is applied to the gate of the Q2 transistor via the OS signal output. 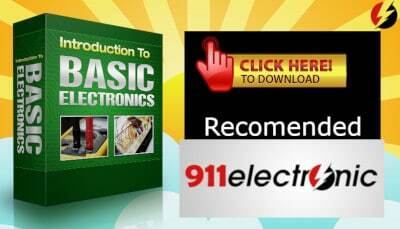 It has found it’s application in electronic and computer equipment as well as industrial line controllers. With this sensor it is possible to measure temperature in the range from -55° C to + 125° C (-67° F to + 257° F) and the measurement accuracy is ± 3° C and in the range -25° C to + 100° C accuracy reaches ± 2° C, however the typical accuracy for this sensor is ± 0.5° C.
STLM75 is a sensor that works and is compatible with the I2C bus. The STLM75 sensor is able to take measurements between -55° C and + 125° C (-67° F to + 257° F). Its accuracy in the whole range of temperature measurement (-55° C to 125° C) is ± 3° C, while in the range -25° C to +100° C the accuracy reaches ± 2° C. The STLM75 voltage range varies from 2,7V to 5,5V. 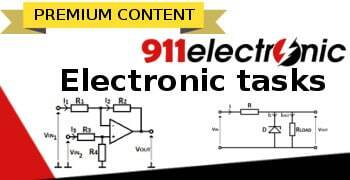 STLM75 is factory-calibrated and does not require external components to measure temperature. 5V BLDC fan – The BLDC fan, which is a part of the evaluation system is controlled by the PWM (Pulse Width Modulation) fill factor. Thanks to this solution it is possible to change the rotational speed of the fan depending on the measured temperature value. Fig. 6. Description of individual components of STEVAL-IFS003V1.